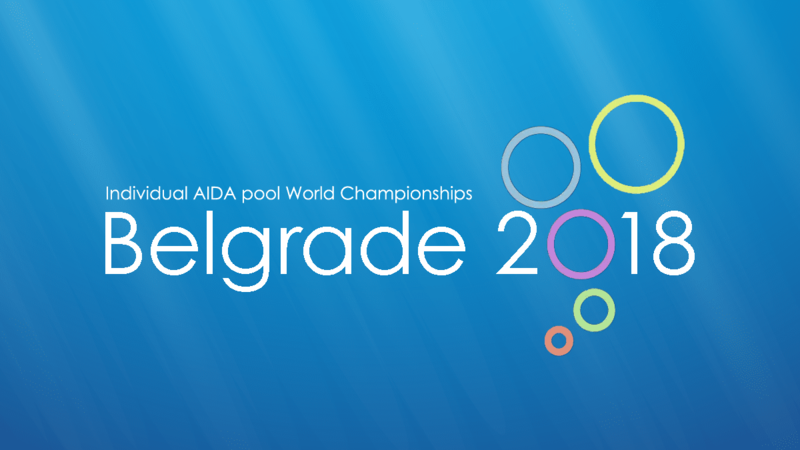 The 2018 edition of the Individual AIDA Freediving Pool World Championships has kicked off in Belgrade, Serbia. 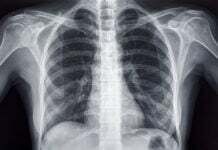 Running from the 23rd June to 1st July at the “Milan Gale Muškatirovi?” Recreation Center in Belgrade, and organized by AIDA Serbia & the Apnea Association Serbia. This is the third time that Belgrade has hosted the Pool World Championships and it is definitely a favorite venue based on feedback from the Freediving community. The underwater camera drone and competition coverage company Diveye will be onsite to cover the competition and live-stream the competition days via the Diveye Facebook Page and AIDA YouTube channel. 114 Athletes from countries around the world have registered and will be competing. Check back to DeeperBlue.com for coverage and results over the coming days.